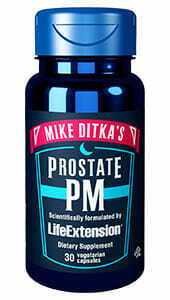 Mike Ditka’s ProstatePM was designed specifically for men using clinically validated ingredients for both prostate health and healthy sleep patterns. 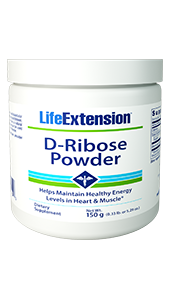 Nutrients provide prostate health and support at the cellular level to help reduce discomfort. Prostate issues can develop as early as your 40’s, and most men have some kind of prostate problem by the time they’re 50.1 And as those guys can tell you, poor prostate health can lead to sleepless nights. You wake up all night long to go … and then you can’t get back to sleep. But not with ProstatePM. ProstatePM tackles prostate health head-on, with sound science and clinically validated ingredients.1 It is one of the only once-a-day nutritional supplements formulated specifically to support prostate health, promote healthy urination patterns, and help you get a good night’s rest. 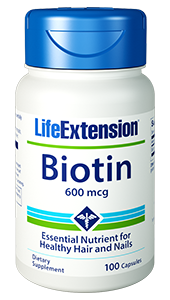 Caution: Consult your healthcare provider before taking this product if you are being treated for a medical condition (especially autoimmune or depressive disorders). Use caution if combining with alcohol. This product is not intended for children or women. 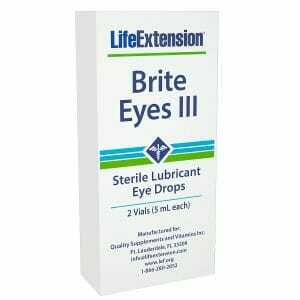 Do not attempt to drive or operate heavy machinery after taking this product. 2. Wilt T, Ishani A, Mac donald R, Rutks I, Stark G. Pygeum africanum for benign prostatic hyperplasia. Cochrane Database Syst Rev. 2002;(1):CD001044. 4. Lara Pizzorno, MDiv, MA, LMT. Nothing Boring About Boron. Integr Med (Encinitas). 2015 Aug; 14(4): 35–48.